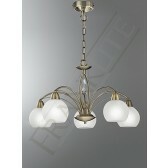 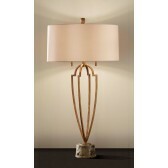 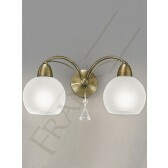 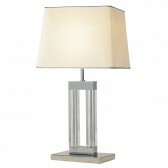 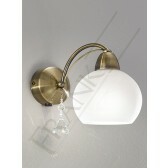 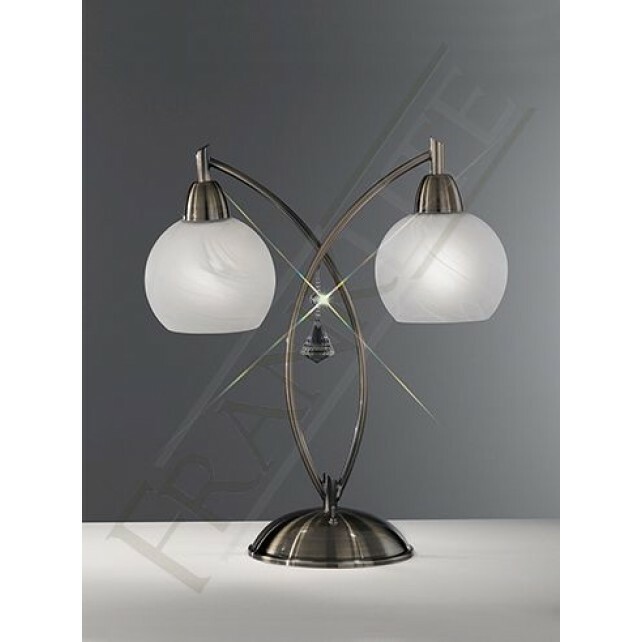 A beautiful table lamp from Franklite shows this Thea double lamp with a lovely smooth bronzed finish. 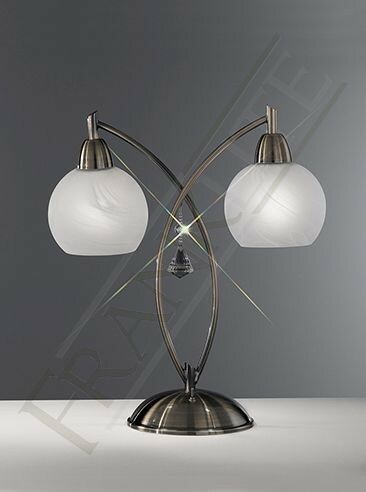 With 2 curved crossing arms each holding delicate alabaster effect glasses, the frame shows a central faceted crystal drop adding a stunning finishing touch. 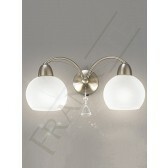 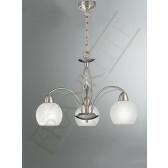 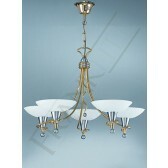 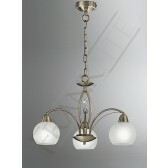 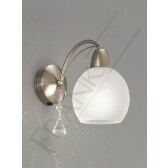 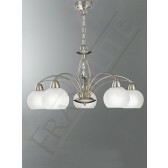 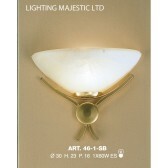 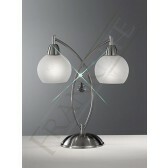 A lovely elegant lighting source for the empty table tops around your home.